On August 19, during a live launch event, attended by hundreds of customers and partners, Passageways released the the new OnSemble. You can watch the entire event here. The hour-long live broadcast had audience members engaged in live contests and viewers asked questions and participated in the conversation through social media. The event ended with the immediate, free, release of the new OnSemble to every customer. 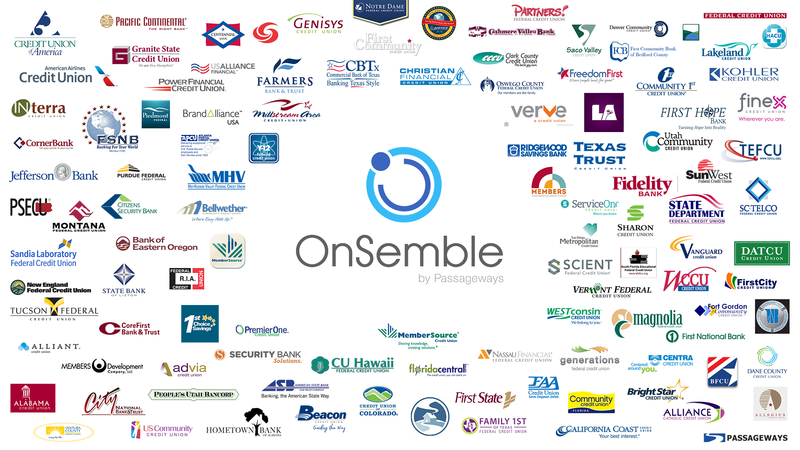 The new OnSemble arrived with features that revolutionize how Passageways’ customers use their portal. The free upgrade focused on making every portal richer, more collaborative, more flexible, and more rewarding for employees. OnSemble’s interface was redesigned, creating an easier to use portal than ever before. New features included a drag and drop design tool, fresh themes, and a universal carousel island. The design flexibility directly empowers financial institutions to easily create portals, without IT, that meet the needs of their employees so that everyone can focus on the business at hand. We are excited to announce a significant improvement to the interface of the portal. With this update you will be able to easily resize and rearrange your portal islands. Gone are the days that you are tied only to the limited page layouts provided. Using drag and drop and a grid with ‘snap to’, ‘bring to front’ and ‘send to back’ capabilities you will be able to easily make rich and powerful pages. In addition, we have introduced the ability to turn off island skins and define a primary and secondary island background color, resulting in a cleaner looking page. Use the new Carousel Island to add dynamic content on pages to keep it fresh and inviting. This easy to set up island can be added to any portal page, providing you the ability to rotate through images with text and hyperlinks, as well as user profiles. 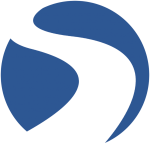 Use the new Image Island, a slim version of the Portal Text Editor Island, to upload an image and easily hyperlink to portal pages or websites. Text can be placed anywhere on the image without having any HTML expertise. Effortlessly create islands to display quotes of the day, news items, memes, photos and more. – Ability to turn off the island skins completely and choose between two island background colors. – Ability to delete islands easily without having to use the recycle bin.